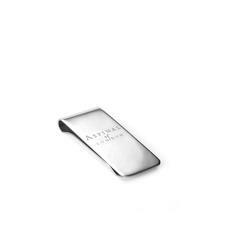 The Aspinal of London range of men's leather wallets are crafted not only to accommodate the essentials, but to emanate a sense of refinement where exceptional craftsmanship and functional design go hand in hand. 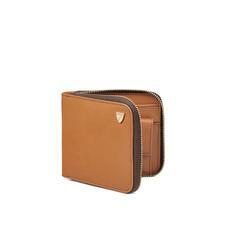 Take a minimalist approach and store the necessities in style with our leather credit card holders. 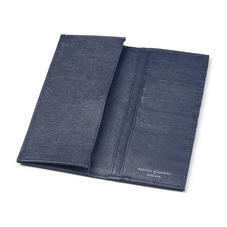 If you prefer to have separate spaces for your notes, coins and cards, our billfold wallets are best for you. 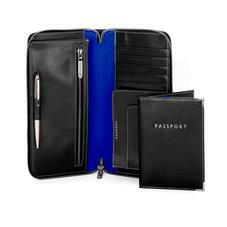 When a business trip or a relaxing break calls, organise your documents, currency and tickets with one of our leather travel wallets. 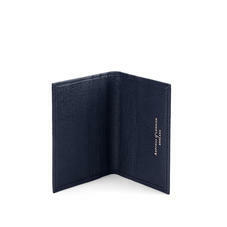 Aspinal of London have built the finest reputation for creating a range of quality mens leather wallets. 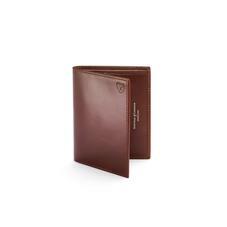 Each wallet is individually handmade by our master craftsmen to the highest standards using age old traditional skills handed down through generations. 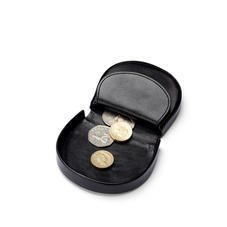 This ensures that every wallet will be a pleasure to own and use for years to come. 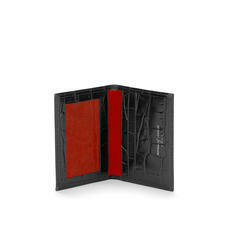 Each wallet is hand cut and sewn with meticulous detail, the corners are strengthened to avoid tearing and to achieve luxurious quality. 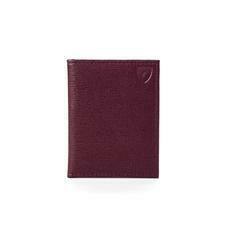 You will be surprised and delighted with the beautiful soft suede lining, which is designed not only to compliment the leather but it also gives the feel of perfection - even the inside hidden pockets of all our leather wallets are lined in silk. 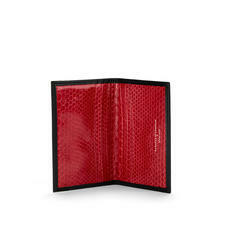 Each wallet simply feels as good as it looks. 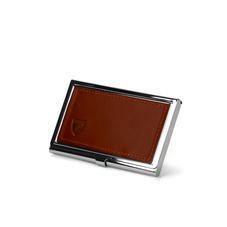 Aspinal have created a wide range of luxury designer mens leather wallets to suit every need and occasion. 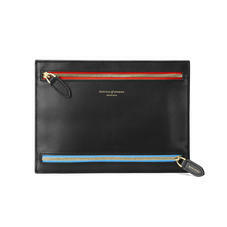 Whether you are looking for a sophisticated traditional jacket wallet or a very chic and contemporary designer wallet - you will find it here. 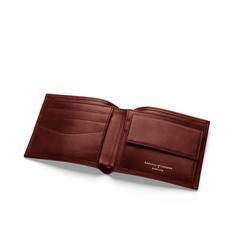 Every Aspinal leather wallet, credit card wallet, coin holder, ID wallet, Breast wallet, Coin wallet and any other item from our luxury leather accessories will be faithful companion for years to come. 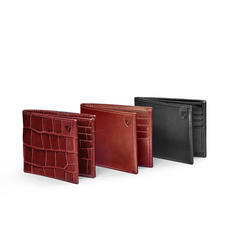 The Aspinal signature collection of mens leather wallets, are made from the finest quality English Bridle calf leather, Premium Jewel Calf and Aspinal signature Amazon croc calf leather. 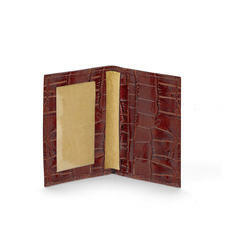 An Aspinal leather wallet is a perfect gift for men. You can choose to have it personalised with initials and exquisitely gift wrapped in Aspinal signature tissue paper and enclosed in a beautiful gold foil archival Aspinal box. 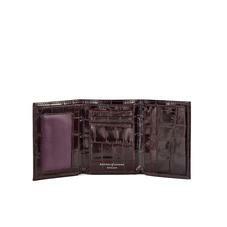 Aspinal leather wallets carry a full 30 day no quibble returns policy as well as the Aspinal 12 month guarantee for repair and replacement.